Are you looking for the best Grove has to offer in elegant, lakefront Grand Lake Living with all the modern conveniences? If so, you need to check out this home that is offered for sale by Chuck Perry at 59211 E 288 Lane in Grove, Oklahoma. And when I say modern convenience, I mean a totally smart home that you can monitor from anywhere in the world. Yes, that means real time access to everything in this home, including the security system, lighting, heat and air as well as live video of your home. If you already want to know more about this home, you can call Chuck at (918) 520-1957 to schedule a private showing. The basic details on this home? 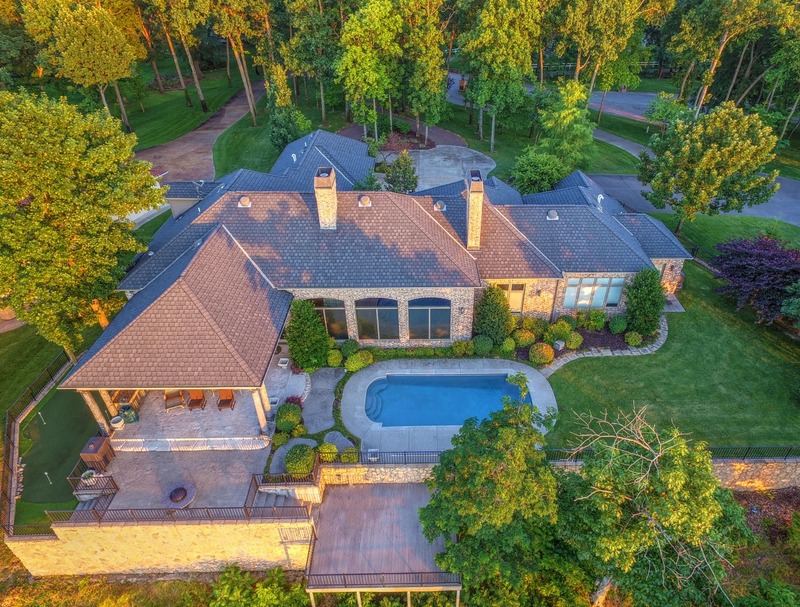 You will find 5,275 square feet (more or less) of luxurious living space with 4 bedrooms, 5 bathrooms and a 3 car garage on a .8 acre lot with panoramic Grand Lake views and 187′ (more or less) of waterfront. How about the extra details that make this one of Grove’s finest homes? Beautiful five fixture master bath with large walk-in shower. You will definitely spend a great deal of time entertaining in this home. But with the custom finishes and attention to detail throughout, you will also feel very much ‘at home’. And, the location near Patricia Island Estates is just minutes away from all of the shopping, restaurants and conveniences found in Grove, Oklahoma, the commercial hub of the Grand Lake region. 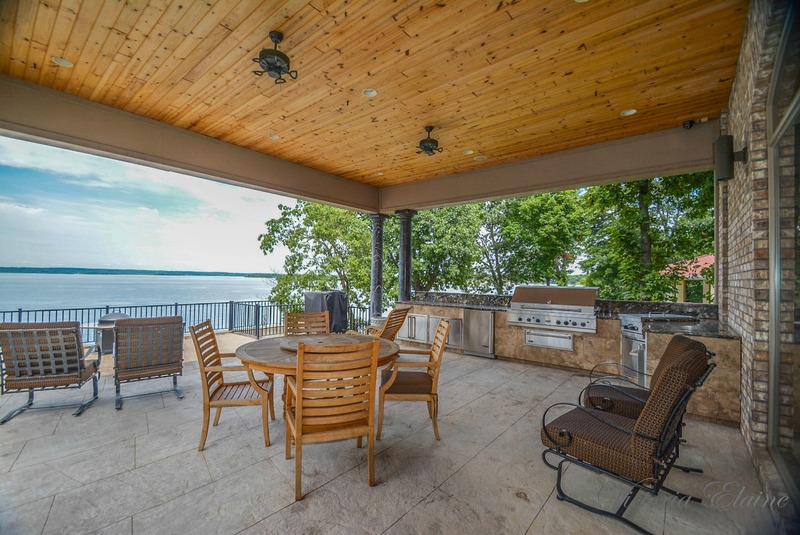 This beautiful Grand Lake waterfront home is offered for sale at $1,445,000 and you can see the full listing, including dozens of pictures, by clicking THIS LINK. All listing information provided courtesy of Chuck & Victoria Perry, RE/MAX Grand Lake, who you can find on the web at http://chuckperry.com. NextHas Your Dock’s Electric System Been Inspected?